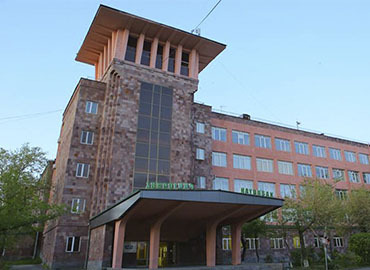 Established in 1992, St. Theresa Medical University is a private university located in Yerevan. The university offers the enrolled students undergraduate program in multiple disciplines. 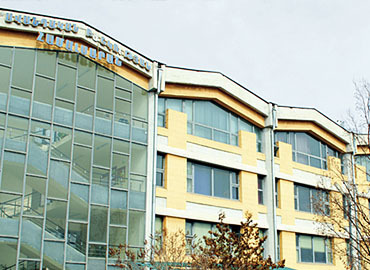 The university focuses on offering quality education and ensures it upholds the strong reputation that they have built in these years. Students are imparted education which is both important and keep them updated with the current trends. Multiple students are awarded scholarships on the basis of merit to reward their hard-work and helping them build a successful career in medicine. All the methods adopted by the faculty members of the university are truly focused on letting the students understand the modern developments in the medical field. Every student is given appropriate amount of attention and so the management keeps a close watch on maintaining the ideal student:teacher ratio limited to 20:1. This gives enough time to every student understand the basics and develop complete understanding of all the taught subjects. Yerevan, was considered as one of the important centres of the world from the ancient times, has gained significance in the modern world as well. 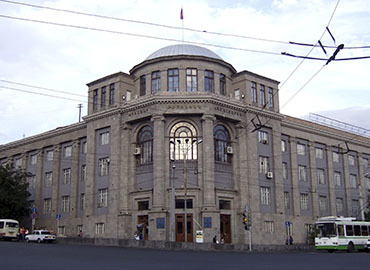 Many cultures, arts, industries blend in the city of Yerevan allowing the people to have extensive exposure and thus understanding of the modern world. So by virtue of a rich historical heritage, Yerevan has now become an important education center for the students willing to study abroad which is completely safe and provides multiple opportunities in the future.